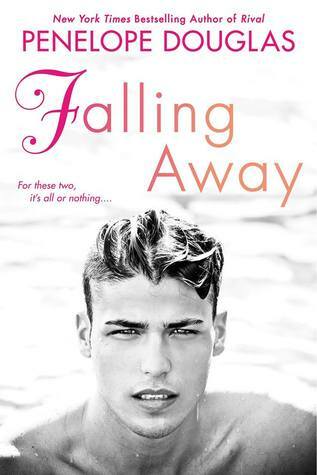 This entry was posted in Book Crushes, Book Recommendation, Books, Erika Kelly, Favorite Authors, Favorite Book Boyfriends, Penelope Douglas, Romance and tagged Book Crushes, Book Recommendation, Books, Erika Kelly, favorite authors, Favorite book boyfriends, Penelope Douglas, Romance. Those are some fine lines! Thanks for sharing! Now you’ve got me all hot and bothered, lol!